Did you know we do the best falafel in Shanghai? Now you do! We’re one of the best restaurants in Shanghai for this Middle Eastern favorite! What is a falafel you say? A fried ball of chickpeas seasoned with herbs! 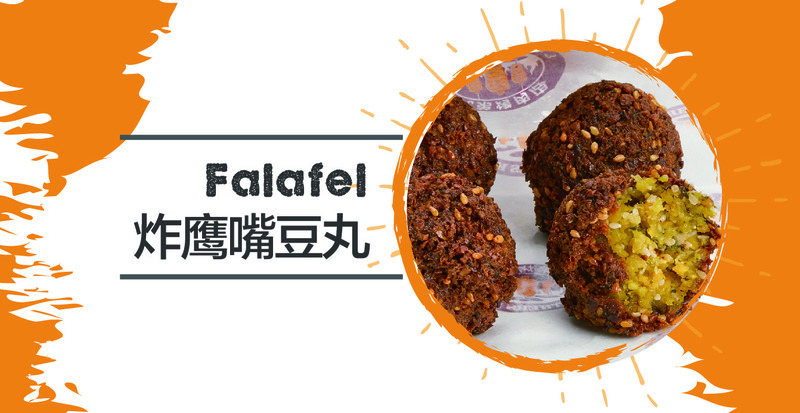 With five locations all over the city (the latest at Nanjing Xi Lu), this falafel shop is a well-known mainstay. At RMB18 for an order of four, the falafel at this joint is cheaper than most. A wrap or pita pocket will set you back around RMB40. Notable is the fact that there are a variety of sauces to choose from, and not just your obligatory tzatziki or hummus, garlic mayo and chili oil are among the options. Deep-fried to perfection and they have a great crunchy outer layer. Craving? 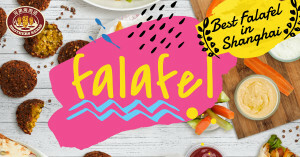 Stop by and get our falafel! It’s ¥18 for 4 pieces, or you can get them in a Doner Kebab or Shawarma Pita for ¥40!